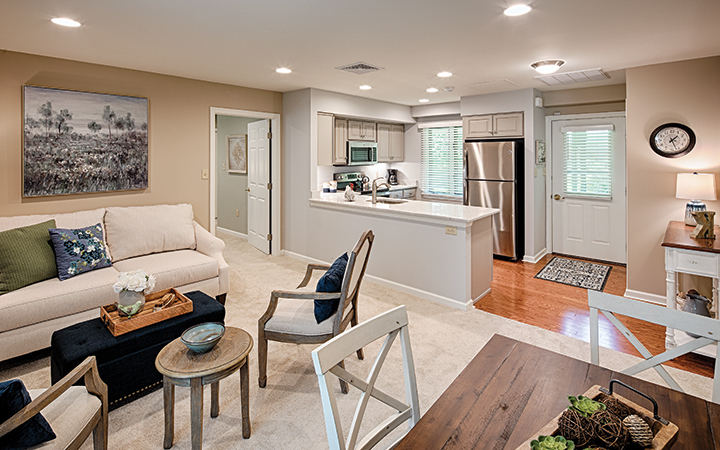 Residents at Kendal~Crosslands Communities in Kennett Square take pride in keeping their neighborhood looking sharp and running efficiently. 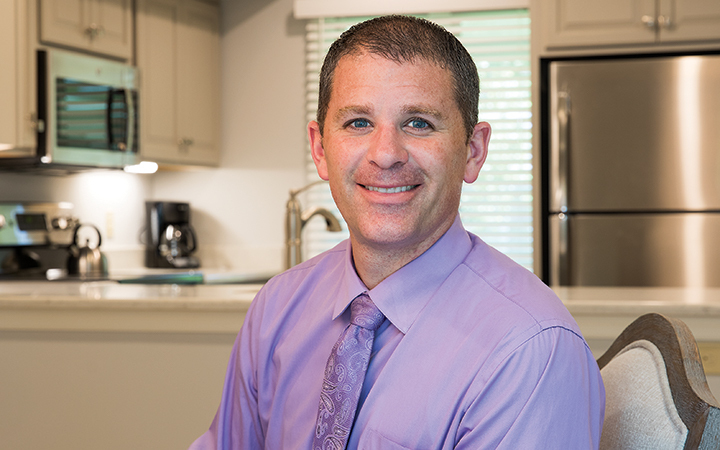 According to Seth Beaver, director of facilities at the 500-acre, senior-living community, residents have formed more than 100 committees to help with everything from gardening to saving energy. Residents already had been working to boost energy efficiency around the community when energy advisors from PECO Multifamily Solutions visited and proposed performing a complimentary energy assessment. “As new residents move in, our welcoming and energy committees team up to hand out a couple LED bulbs in the hopes that people will go out and buy more,” said Beaver. PECO Multifamily Solutions, which includes the installation of complimentary energy-saving products in owners’ units, was a natural fit. “It really gave us an opportunity to speed up the process of converting our residential areas to LEDs,” he said. 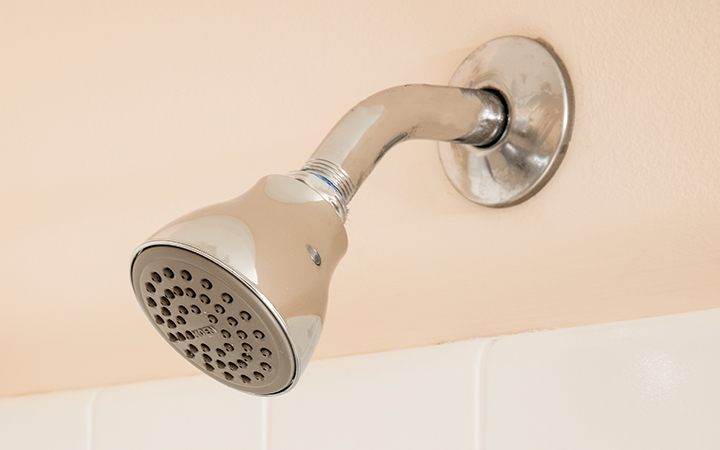 In just a few days, PECO experts installed energy-efficient LED bulbs, faucet aerators and efficient-flow showerheads in 294 of the community’s 593 living spaces. Now, residents are saving over $30 in annual energy costs per unit. Plus, the water-saving measures directly benefit daily operations. “We have our own wastewater treatment plant, so every gallon of water we save cuts our operating costs,” said Beaver. He plans to bring PECO back to provide the complimentary energy-saving upgrades for residents who missed the first installation, and to make other energy efficiency upgrades throughout the community. “We have plenty of opportunities to save more with PECO Multifamily Solutions,” said Beaver. To see what PECO can do for your property, please complete the information below, and your energy advisor will contact you soon to help you begin saving energy and money. By providing your email address, you agree to receive occasional emails from PECO. You may unsubscribe at any time. Check out these other case studies to see how PECO is helping multifamily customers improve their bottom line with energy-saving upgrades. © PECO Energy Company, 2018. All Rights Reserved.